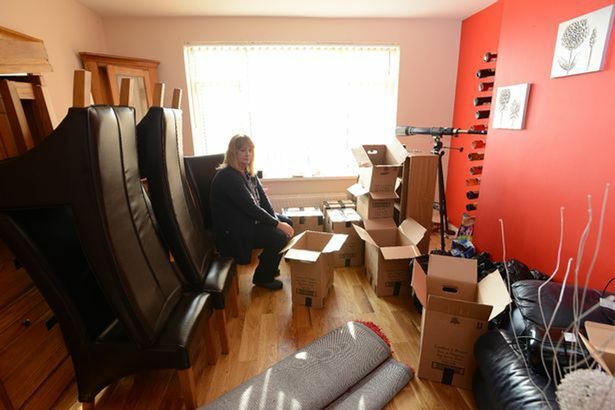 A mother faces losing her home after her son conned her out of over £100,000. 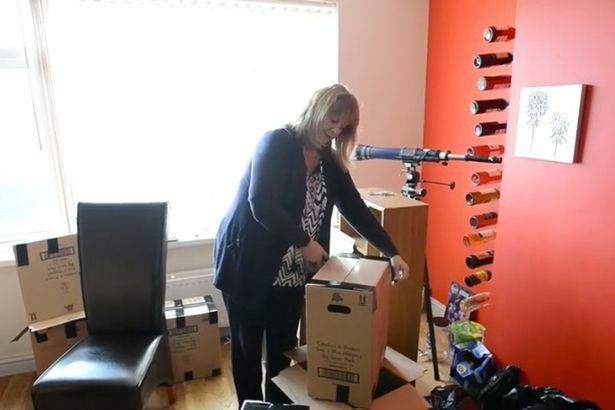 Paula Fletcher, 53, has lived in the same house for 25 years, but could now become homeless after her son Ashley Fletcher secured a second mortgage in her name for £121,990 back in 2011. 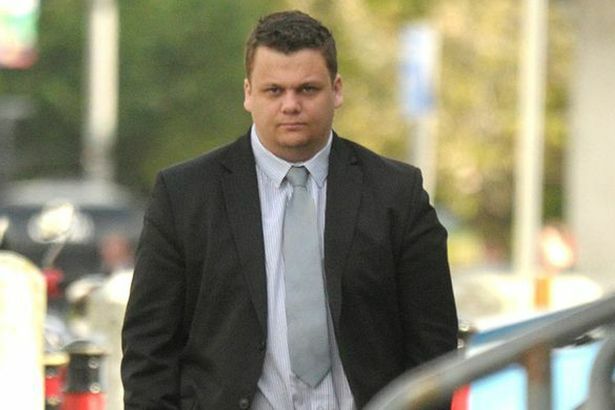 He did it intending to make a gain of £90,740 and open a nightclub in his hometown of Plymouth – but was arrested and charged with fraud. Despite the fact Ashley was sent to prison, Paula is paying the price as the bank has said she must pay back the money owed. ‘I have lost everything. He was proved guilty yet still I am being kicked out,’ Paula said. ‘I just don’t understand. I haven’t had a penny of the money he defrauded me out of. ‘I don’t understand how the bank, knowing Ashley has been charged with fraud, can still take my house away from me, while he seems to be living a life of luxury and probably grinning from ear-to-ear. ‘I am 53 years old and will never get a mortgage again. I’ve got absolutely nothing and this law needs to be changed. 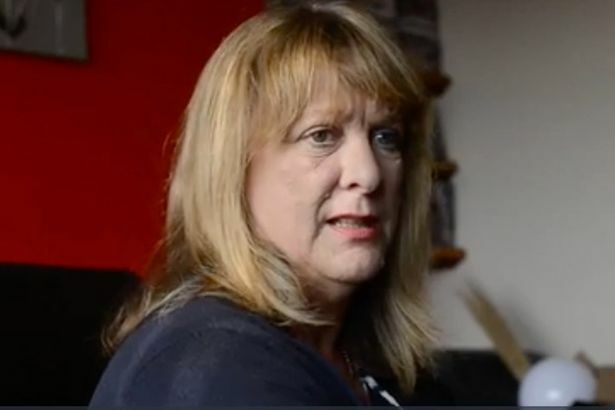 ‘If my son can do it to me, it can happen to anybody.’ Last year Ashley was ordered by a court to pay back a nominal £50 because he had nothing left. Paula explained how he forged mortgage documents to take out a loan against her home, which she has branded ‘absolutely disgusting’. ‘If I had had a penny of that money I would hold my hands up and say it’s my fault,’ she said, ‘but it’s not. Six years ago, Ashley posed as a legitimate businessman with rich backers when in fact he was just an accountancy graduate. Unsuspecting victims left jobs in the nightclub trade ready to work at Fletcher’s Odyssey venue – which his own barrister described at the time as a ‘pipe dream’. 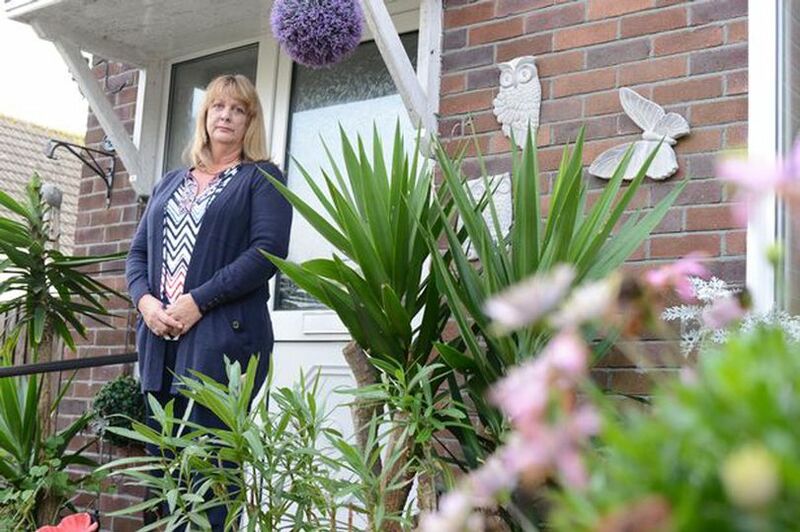 Now Paula, who works one-and-a-half days a week at a doctors’ surgery and also cares for her sick mother, who has dementia, is running out of time before her home is repossessed.